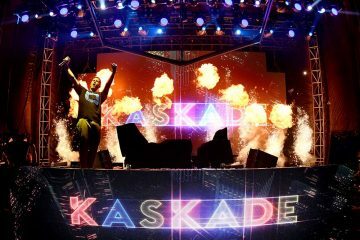 Kaskade superfan group Kaskade Konnect already dropped the dates for the upcoming Sun Soaked 2019 weekend this July. Today they revealed another big event on another side of the country. Outdoor venue Brooklyn Mirage will be hosting the biggest Redux show that has ever taken place. 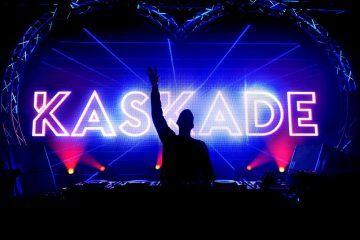 Those who go to KaskadeBrooklyn.com will take you to a website counting down to the burning questions of “when” and “with who”…since the “where” was just uncovered. Last month, Kaskade teased he’ll be dropping REDUX 003, the follow up to his previous house music EPs, but to everyone’s surprise Kaskade announced they’ll be no tour for this project but rather one larger than normal REDUX show to celebrate the release. 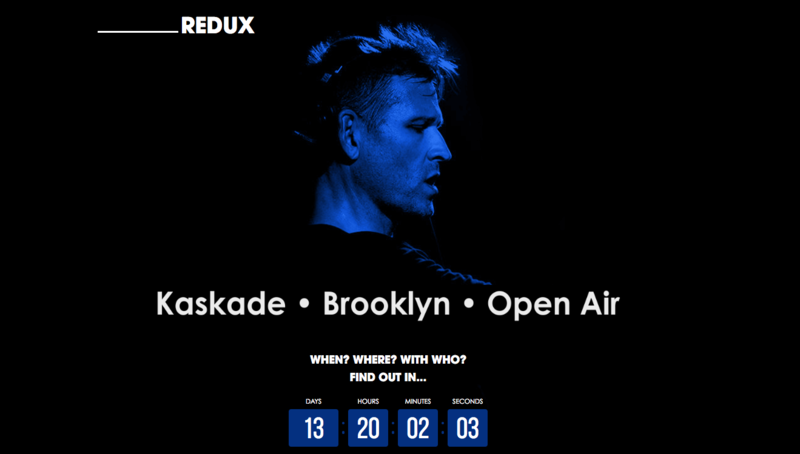 So, our guess is this show in Brooklyn will officially be that one event for REDUX 003. Check back in less than 13 days for the news!